Rat and cockroach infestations, lack of sanitation, bedbugs, leaks and mold – for many working- class tenants in San Francisco, these problems are daily occurrences that compromise their health and present uninhabitable conditions, especially when they are unaddressed by landlords and despite tenants paying their monthly rent. Tenants living in the 32 properties owned by notorious San Francisco slumlord, James Blanding, suffered substandard conditions for years. Blanding ignored maintenance requests allowing the units become unhealthy, deplorable places to live. 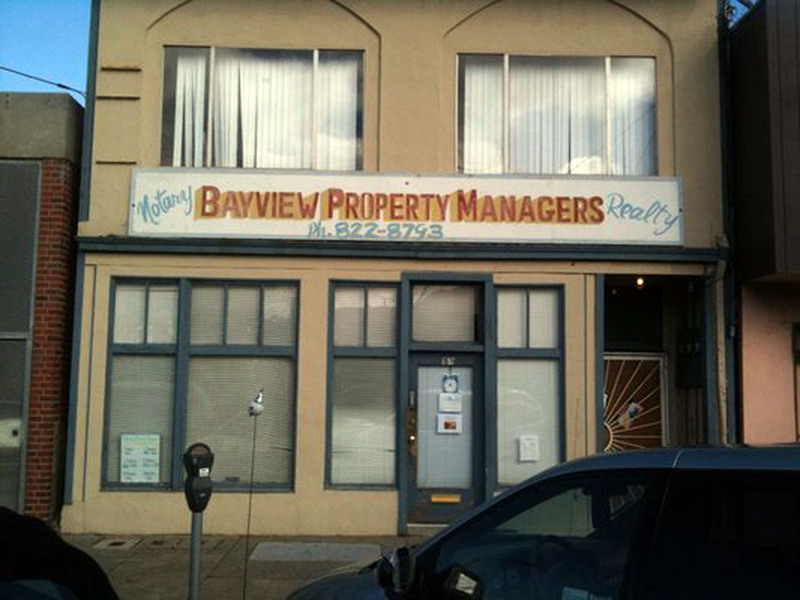 Most of these units, located in the Bayview district, are home to many low-income, Black and Latino tenants. Since 2001, The Department of Building Inspections has recorded over 467 code violations by Blanding. The San Francisco Chronicle reported that renters in more than 100 units had to cope with sewage spills, flooding, mold, rodents, crumbling walls, ceilings and stairways. It took five months for repairs to be completed and during that time mold appeared and severe water damage caused the ceiling of the unit below to cave in, not once but twice, the second time after the landlord reported that repairs had been completed. “It’s hard when you’re a single mom, and you’re trying to do the right thing, trying to keep it together, and the landlord makes it really hard for you,” she told the Chronicle. Valentino’s story is similar that that of many others living in the 137 units reported to have suffered gross neglect. After years of tracking violations, the Department of Building Inspection as well as the City Attorney’s office were finally able to bring some justice to tenants in July by fining Blanding a record $800,000 for all of the violations caused by his blatant negligence. “We hope that negligent landlords everywhere will see this case, see the settlement, and take note,” James Sanbonmatsu, a building inspector, stated to the San Francisco Chronicle. 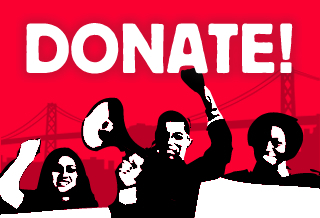 The settlement is a major victory for tenants all across San Francisco. However, we need to continue to ensure that landlords are held accountable to upholding a tenant’s right to habitable conditions, especially in a city where rents are soaring. “When tenants don’t defend their rights, landlords take advantage and negate their responsibilities. Tenants are often scared to report repair issues because they fear retaliation, however retaliation is against the law. Knowing our rights helps the community as a whole and sends the message to landlords that they will be held accountable. Tenants have a right to a dignified standard of habitability that is upheld by the law. There is no need to sacrifice our well-being or our safety out of fear or lack of knowledge about our rights.” says Paige Kumm, tenant right’s counselor for Causa Justa who sees egregious repair cases all too often. In San Francisco, landlords must abide by the San Francisco Housing Code, the body of law that ensure that units are habitable: free of pests, structurally sound, and with all services in working order. Tenants must inform landlords of repair requests and landlords must comply with maintenance requests. If you are a tenant living in a unit that is less than habitable, please contact our office at (415) 487-9203 to learn more about how you can defend your right to a healthy habitable unit.